Ah, Scranton. Northeastern Pa’s crown jewel, and the state’s sixth most populous city. It’s also the drunkest after New Year’s, as it turns out, with a new study naming Scrantonians as the most hungover people in the country. Coming from Business Insider, the study analyzed everything from the number of bars, liquor stores, and breweries per 100,000 residents, to the Center for Disease Control’s numbers on binge drinking. The result was a “BI Hangover Score” of 85.68, one point higher than the closest rival, Casper, Wyo. 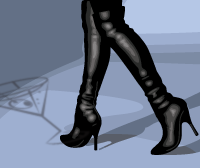 And it’s easy to see why. 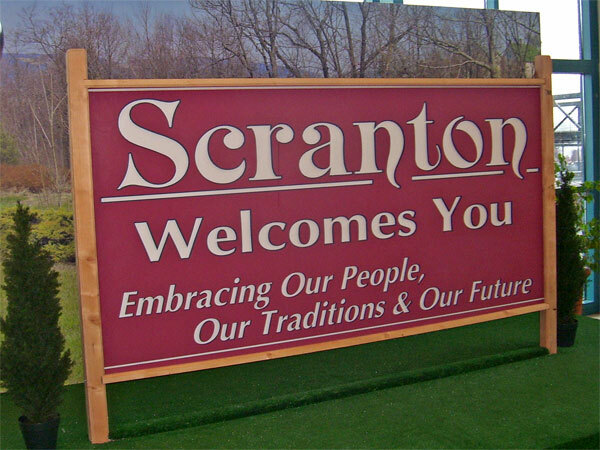 Per every 100,000 residents, Scranton has one brewery, plus a 21.4 percent admittance to binge drinking. 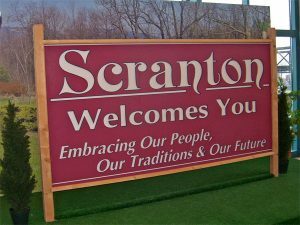 That’s on top of 27 bars per 100,000 residents, and 18 liquor stores, which is to say, Scrantonians love their booze, and the booze is in no short supply up north. Philly, for it’s part, didn’t even crack the top 25, so perhaps we’re not as big a drinking city as we think. Sadly (or maybe not), even Pittsburgh handily beat our hangover score, landing at number four on the 28-city list.